Netley Hall is a stunning Country Estate set amongst 160 acres of Shropshire Countryside. 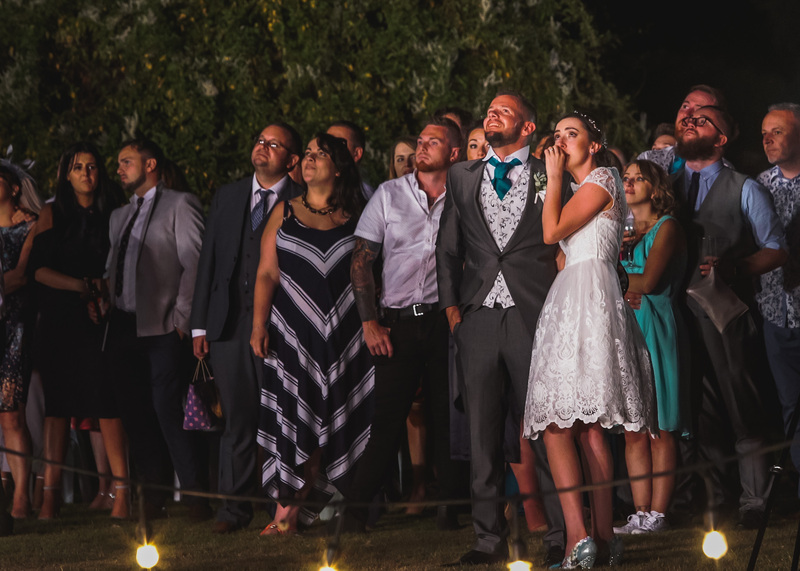 It’s just a short drive from Shrewsbury and is very well connected to the rest of The Midlands, making it an excellent choice as a wedding venue. It’s a photographers dream, the grounds are vast which gives you a huge scope for your wedding photography. You can even get married down by the lake! As part of my Firework Display Company Matthews Brothers Pyro I have been lucky enough to provide Wedding Fireworks at Netley Hall. It was a fantastic display hand picked by the Groom, and a total surprise for his Bride! I love being part of experiences like this at weddings, it feels so special. My aim is simple, to produce unique, creative and contemporary images of outstanding quality that will become your precious memories for many years to come. I like to be creative with my lighting, and I think my style is relaxed, informal and approachable. Weddings should be fun, so I try my best to be part of that fun. You should feel relaxed when you are having your picture taken and creating that atmosphere is a very important part of what I do. If you are intersted in me Photographing your wedding at Netley Hall then please use the contact form linked above to drop me a line and I’ll get back to you ASAP for a chat about the amazing day you have planned.